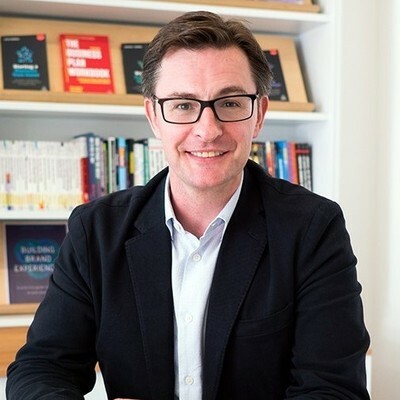 Dr. Darren Coleman has more than 20 years branding experience spanning projects in the UK, continental Europe, the Middle East, South East Asia and Japan. He has helped brands such as Maybank, PepsiCo, Dubai Properties Group, Orange, BUPA, Goldman Sachs, Roche Diagnostics and Nikon. He has also advised the British and Lithuanian governments on brand related issues. Darren is the Managing Consultant at Wavelength Marketing and is frequently invited to speak at international brand marketing conferences.